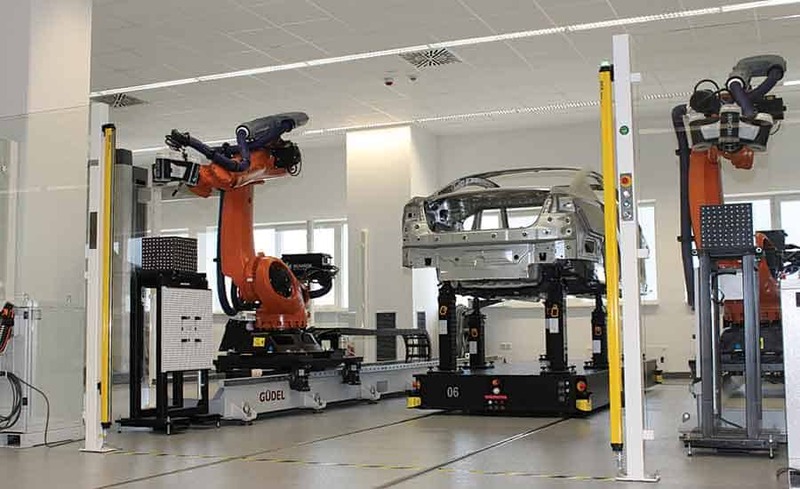 Automotive Industry has increased the number of robot installations on the last years. There are many interesting innovations like a Vision Systems and the Collaborative Robot in this market. The number shows that the car assembly operations and automotive part manufacturers are biggest users in robotics. With the robots doing all the dirty work, they reduce the chance of worker injury or error, this saves the companies money on downtime and sick time, while the robots increase the productivity level overall. More production with better quality, it translates in customer satisfaction which means returning customers and more business. There will be an increased focus on robots and robotic automation systems, which can be marketed at extremely attractive prices. Technologic trends indicate that companies will be concentrating on the new collaborative robots, robot interacts with a human, this robot technologic simplify the applications and the robot will help the human with those tedious and repetitive work. Phoenix has successfully installed Industrial Control Systems and robotic systems all around the UK, and globally. Some of our clients in the automotive sector are Jaguar, Peugeot, Toyota, Ford, Daimler. 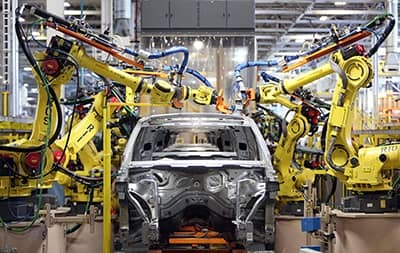 To learn how we can help you implement robotics in automotive manufacturing, contact us today for all robotic automation and control system engineering for your automotive industries! Phoenix has the skill and determination to help our customers complete their projects on time while reducing cost. We have a track record of our cases studies in different industries. Can Robot milling replace a traditional CNC machine? “TOP 5 REASONS” WHY ROBOT SYSTEM INTEGRATION CAN BENEFIT A BUSINESS AND ITS STAFF?